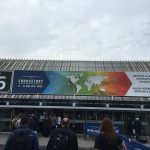 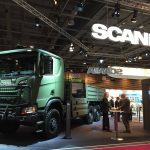 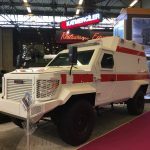 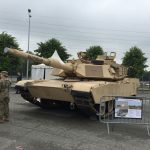 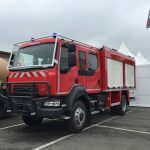 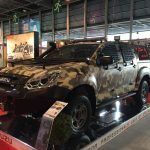 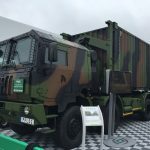 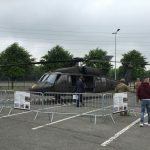 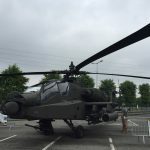 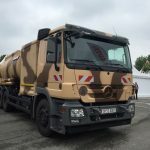 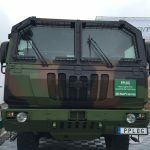 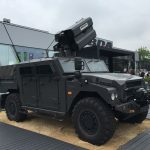 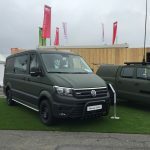 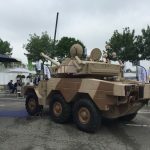 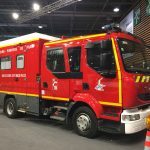 PARIS – The second day at Eurosatory 2018, which will last untill 15 June. 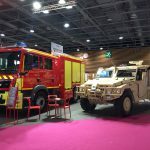 The event is rich of news and our reporter from France is sending us fresh photos of th exhibition! 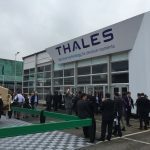 10:00 – What will be the helicopter of tomorrow for land combat? 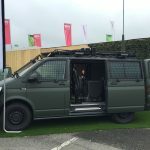 14:30 – Hybrid Land Forces by 2035: Human, Machines and Proxies. 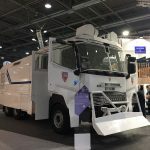 14:30 – What will the arrival of the new tactical drone change for the French land army? 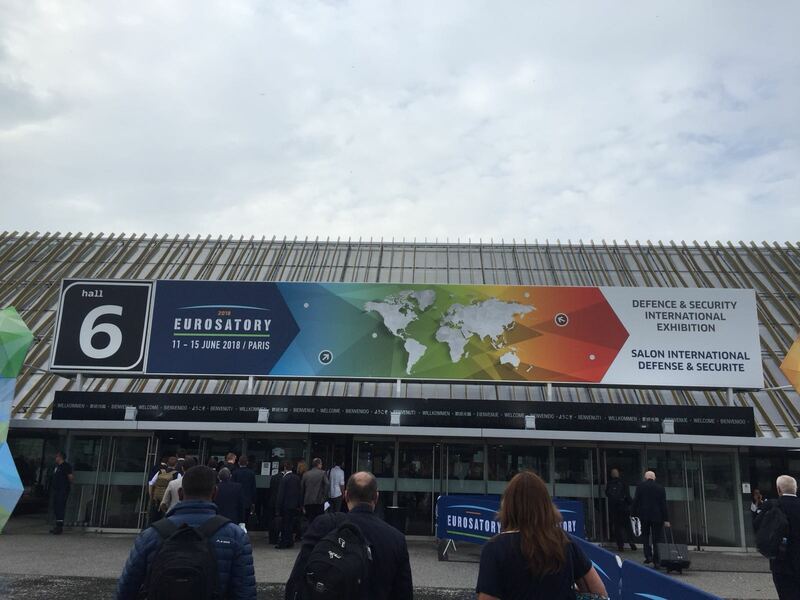 15:30 – General Data Protection Regulation (GDPR): new obligations, but also value added opportunities!